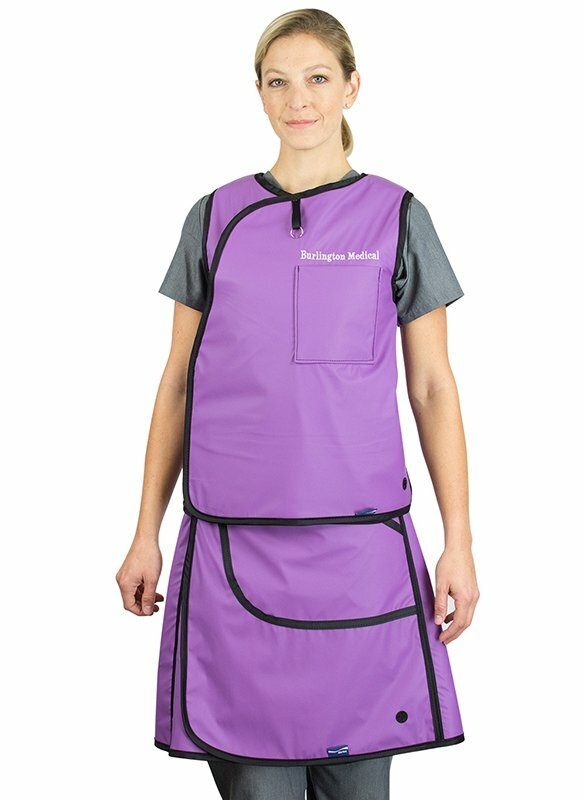 The FVK is a full overlap wrap-around apron with a low overall weight. 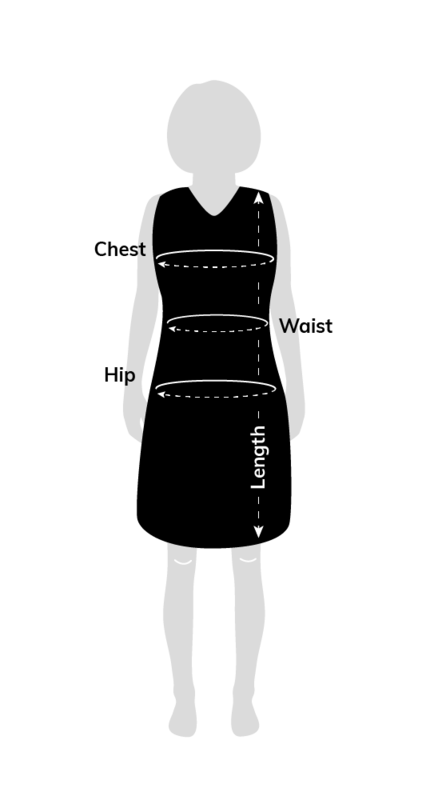 It has a two-piece design made up of a vest and kilt for better weight distribution. This model features a front Hook & Loop closure. 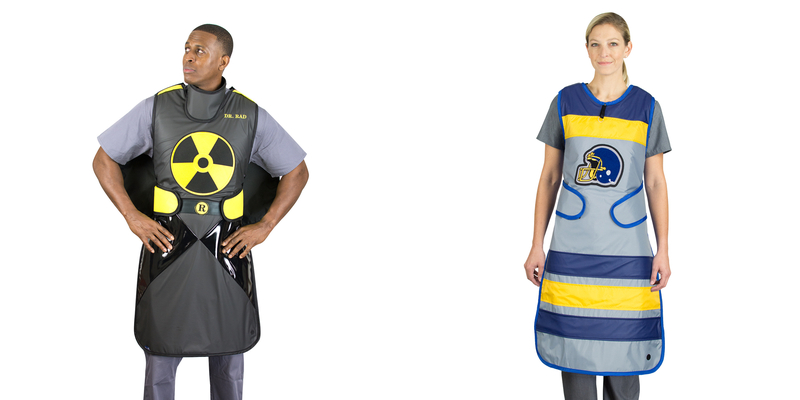 Full overlap wrap-around radiation protection with two-piece vest and kilt. 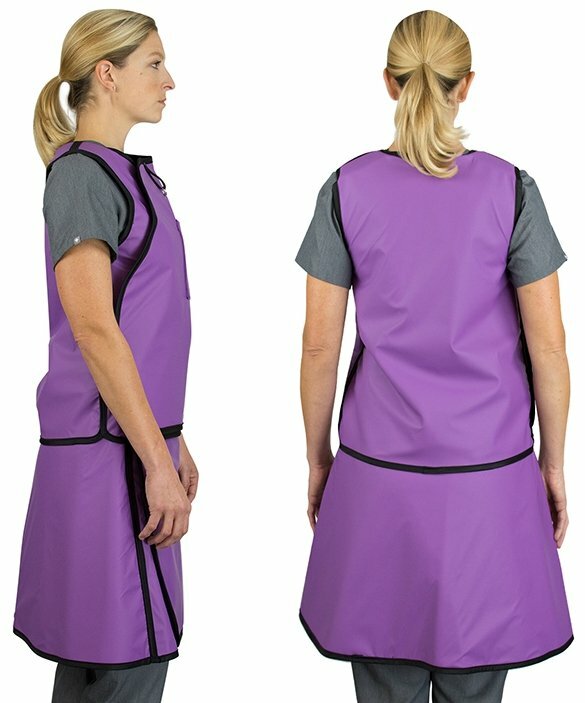 Features a front Velcro® closure.